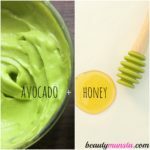 DIY Pineapple Face Mask for a Natural Chemical Peel - beautymunsta - free natural beauty hacks and more! 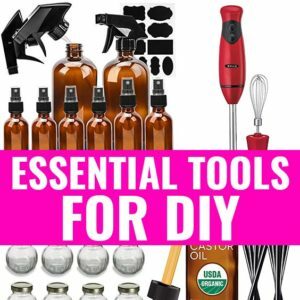 What do you do when your skin feels dull and lifeless and is screaming for a facial spa treatment? You buy a pineapple! Rich in many active enzymes and fruit acids, pineapples have one special enzyme that is unique to them, and that’s bromelain. This enzyme will literally eat through the dead cells that are dulling your complexion and reveal fresher, newer skin. Pineapples are so amazing when applied on your skin as they act as an all in one skin exfoliator, hydrator and natural chemical peel. Any time I buy pineapples, I’m always sure to rub some of its puree on my face. 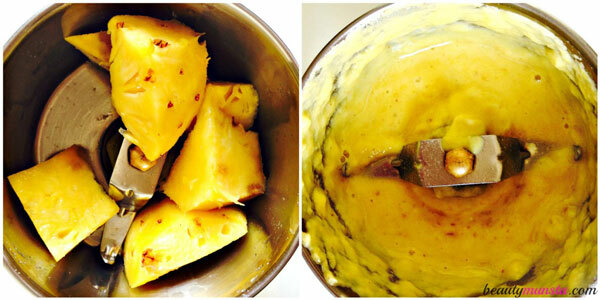 Even when I juice up my pineapples, I always collect the pulp to make a refreshing tropical sugar body scrub. Pineapples were a staple in Native Indian feasts and rites. They called it “anana” meaning excellent fruit! Native American women actually used pineapples as a natural skin cleanser to improve the texture of their skin. 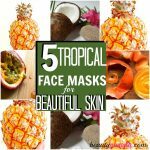 Theses fruits are rich in fruit acids that provide natural exfoliating properties for skin! They are also rich in active fruit enzymes that are effective in breaking down dead cells. 1. Wash your pineapple thoroughly. 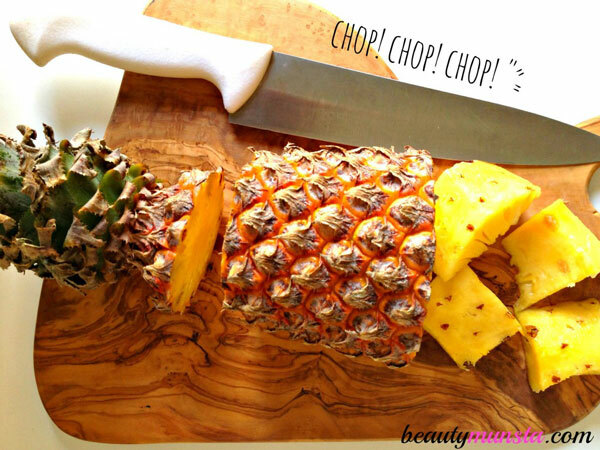 You only need 1/4 of the pineapple, so slice off a portion from the bottom (or top, as you wish!). 2. 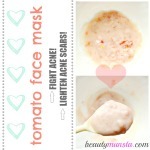 Now peel off the rough skin of your 1/4 portion carefully with a knife. Chop it up into smaller chunks, ready for blending! Toss your pineapple chunks into your blender and blitz away until you get a frothy puree. This only took me 20 seconds. Do not add any water to it. 3. Scoop out 1 tablespoon of the puree into a small clean bowl. 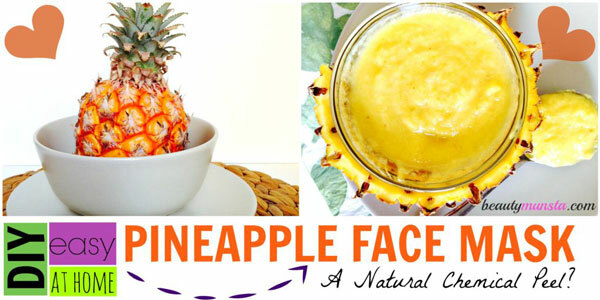 Your delicious pineapple face mask is ready! Remove any make up first. Use a mild cleanser to wash your face and pat dry. 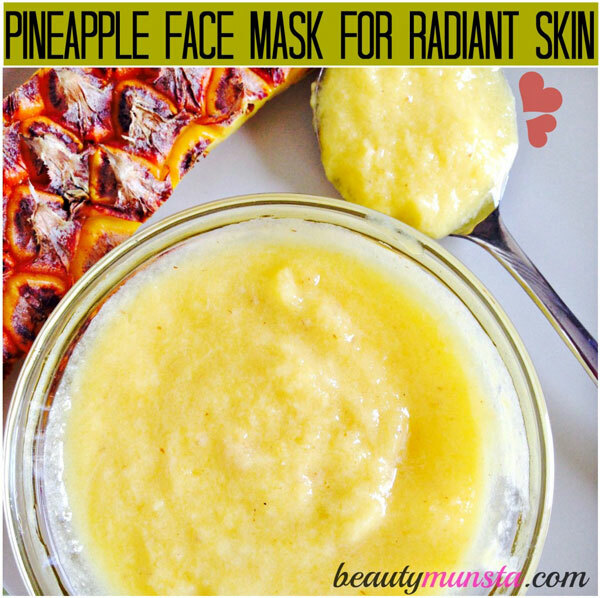 Using a brush, scoop some of the pineapple puree and apply it gently onto your face. Please avoid your eye area! After applying it all, wait for 5 minutes for the pineapple mask to sink deep. If it starts burning your face, it’s time to rinse off! Keep your eyes shut tight as you rinse off the mask gently using cold water. Pat dry with a soft towel and enjoy your fresh glowing face! Be careful while applying the pineapple face mask. Do not let it enter your eyes. In case it does, immediately flush using warm water. 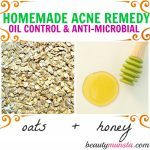 After this acidic mask, you can apply coconut oil onto your face to moisturize and sooth. 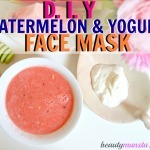 If you have time, a calming mayo or yogurt mask will be much appreciated as well! Please ensure your skin is not allergic to pineapple by using a test patch on your inner elbow or wrist. If you notice any severe irritation within one to three hours, wash off and do not use pineapple anywhere on your skin.